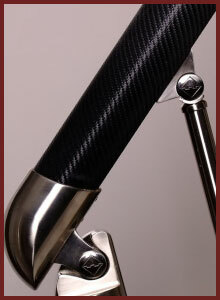 New Carbon Fibre Effect Handrail section. 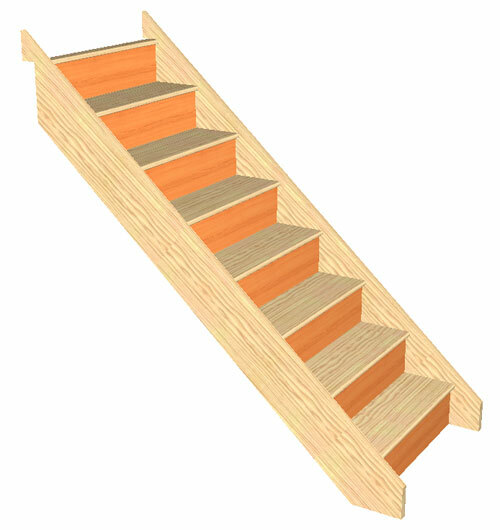 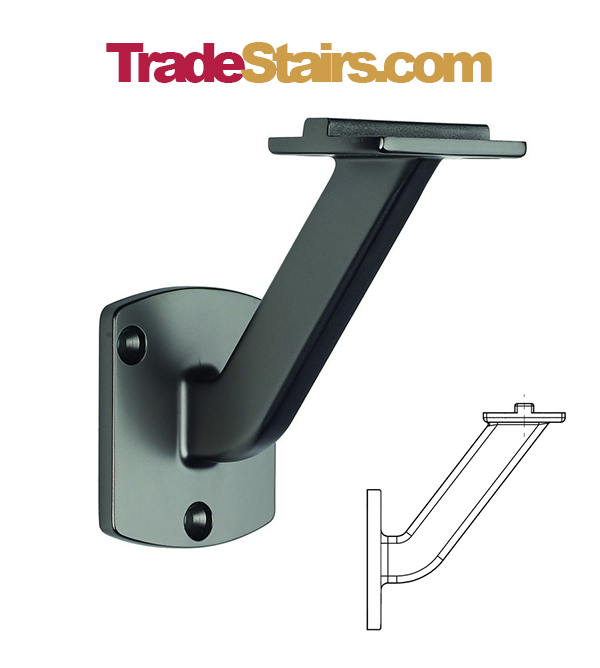 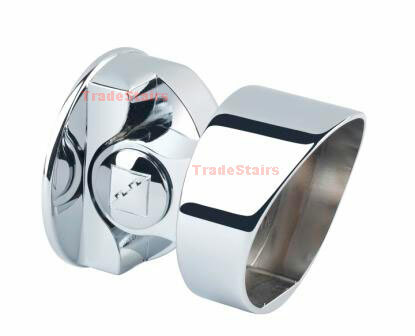 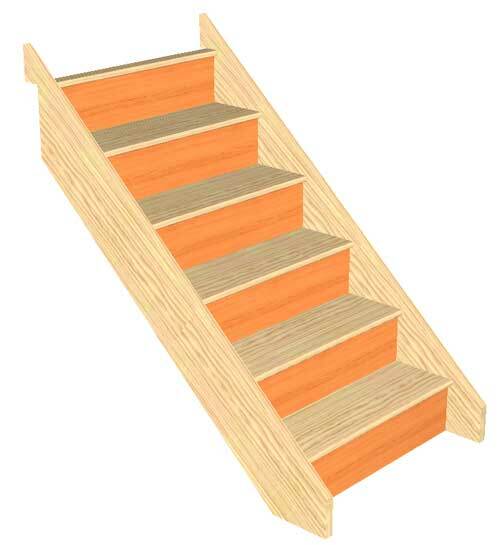 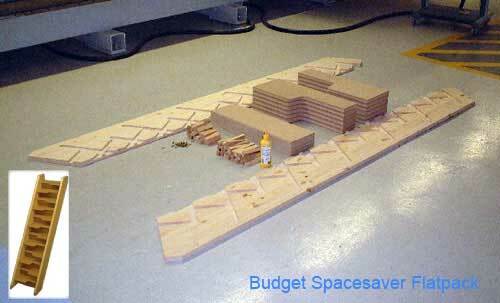 Compatible with the Fusion Handrail System. 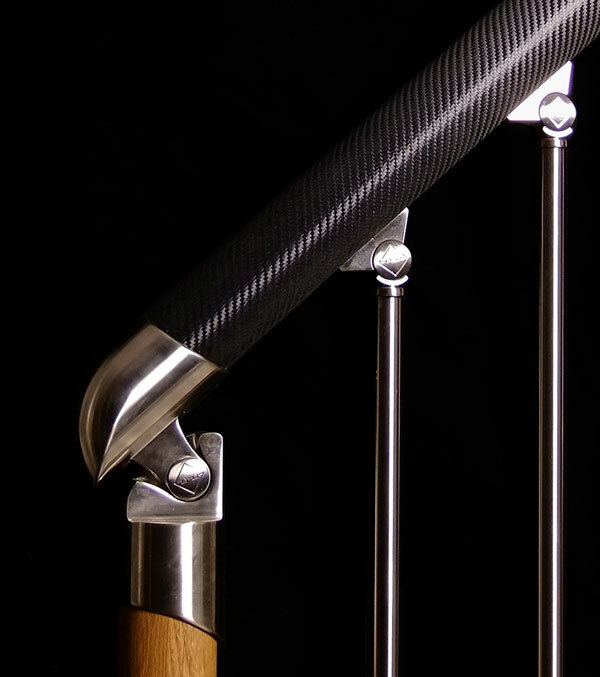 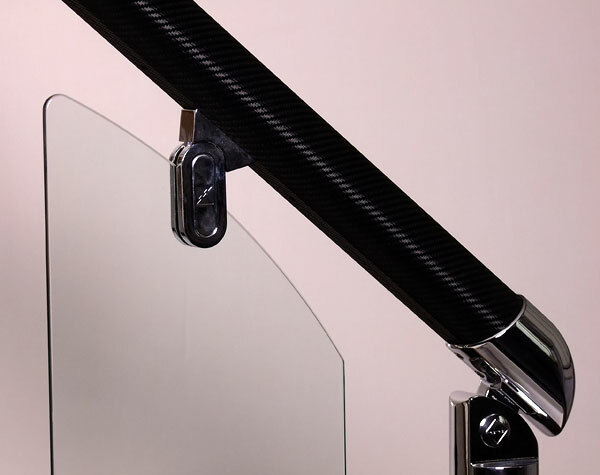 The New Carbon Fibre Effect handrail is Exclusive to Stairplan and is only available to order in our Showroom.